The girls smashing it up and showing us how it's done, featuring Sergeant Candy Cool! TTIGERLILLY TOTALLY ROCKING SERGEANT CANDY COOL! 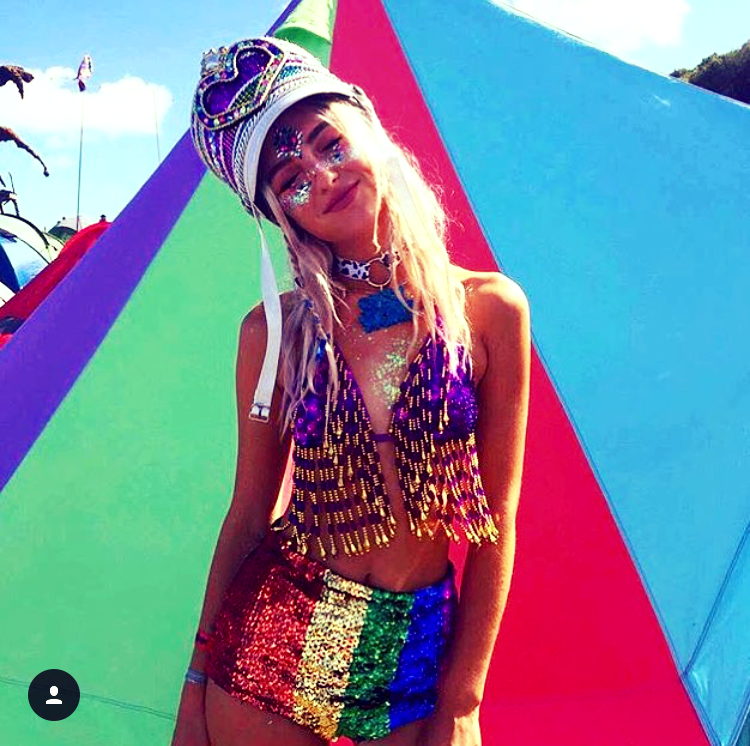 A banging outfit from Miss ttigerlilly including our very own Sergeant Candy Cool hat! They've nailed the festival look! Featuring Heidi Petite wearing Sergeant Sparkles hat. Coming soon to the website.